Offered 7 DAYS A WEEK, ages 3+! Stop by for the COOLEST experience in town! 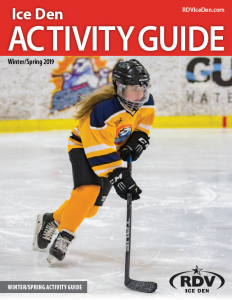 View the latest events, schedule changes, activities, and happenings in the Ice Den. 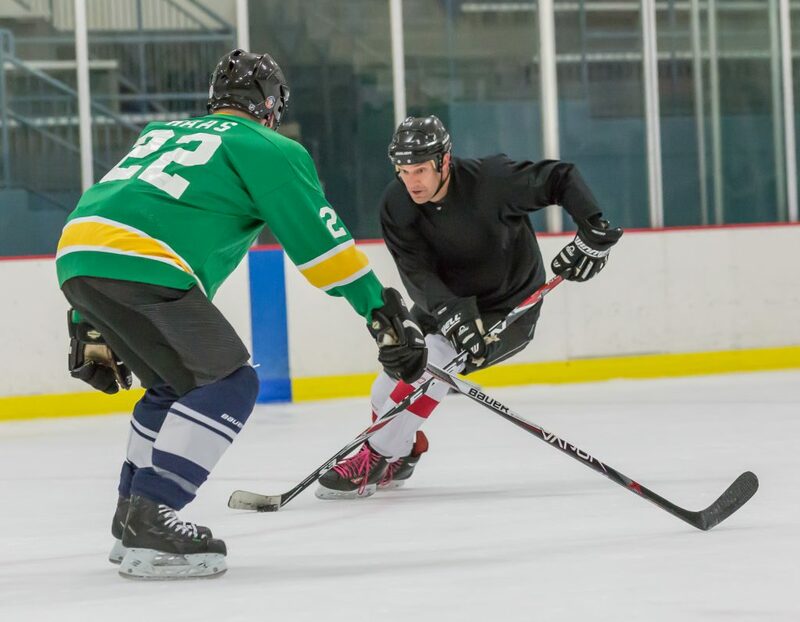 With hockey activities for ages three to adult, the Ice Den is the place for you! 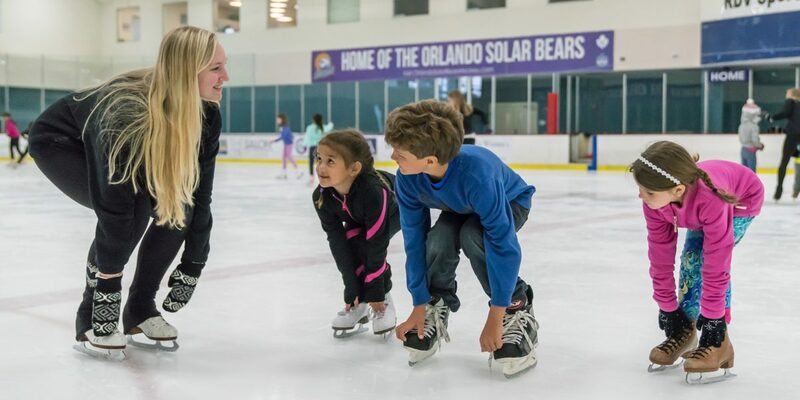 From recreational figure skating to elite levels of competition, a custom program can be built to reach your dreams! 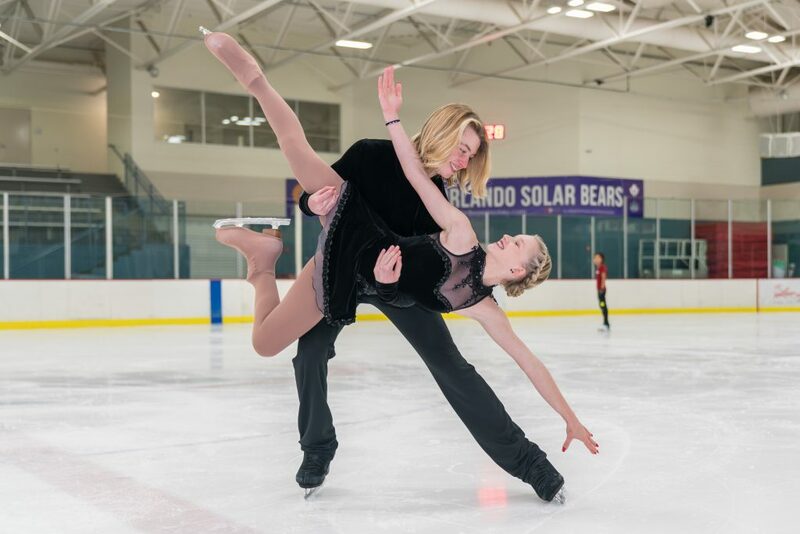 The coolest place to celebrate your special day is at the Ice Den! 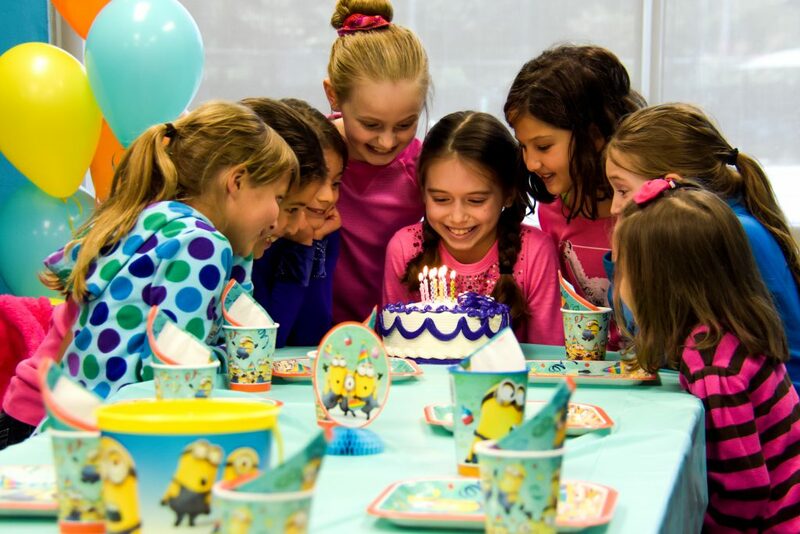 Check out all of our birthday packages and book your party today!